Bitcoin was the first cryptocurrency but that doesn’t mean that it was perfect. Bitcoin’s success has drawn interest to the space and inspired people to develop their own versions of cryptocurrencies to get into the market. To gain market share, some cryptocurrencies are designed and marketed to fix one of Bitcoin’s acknowledged shortcomings. In this section, we discuss some of these deficiencies and the types of coins that have sprung up to take advantage of and correct them. Hosting a cryptocurrency node and creating new blocks for the blockchain costs money both in equipment usage and electricity. In order to get people to host nodes (which is vital to the health of the network), Bitcoin includes transaction fees where users pay per transaction and the proceeds go to the miners. These operate similar to bribes in that users can pay extra to “jump the line” and make it into the next block when the network is congested. Since the blockchain has limited capacity, it’s possible for it to get congested, driving transaction fees up. If fees are a significant portion of a purchase (like paying a dollar in fees for a five dollar cup of coffee), users get upset. To address this, some cryptocurrencies have been designed to have low or no transaction fees. Like many cryptocurrencies, Bitcoin has a set rate at which blocks are created on the blockchain. However, the rate at which Satoshi Nakamoto decided that Bitcoin blocks would be created is rather slow: ten minutes per block. Since it’s not uncommon to wait for a transaction to be included in three blocks on the blockchain before trusting it (to reduce the risk of a double-spend attack), this means that Bitcoin transactions are only fully trusted half an hour or more after they have been completed. Even trusting a transaction as soon as it appears on the chain would mean a ten minute wait (on an uncongested network), which is a long time to make small talk at the cash register while waiting to complete your order. To address this issue, some cryptocurrencies have been created with the sole purpose of being faster than Bitcoin. One of the earliest, Litecoin, only made two major changes from the Bitcoin code: changing the hash algorithm used and changing the block rate to fifteen seconds. This second change means that a Litecoin transaction can be fully trusted in less than a minute, making it much more usable for day-to-day use. If you are a private person, Bitcoin might not be the best choice for you. Since Bitcoin was designed so that every transaction is publicly verified on the blockchain, every piece of information about a Bitcoin transaction (including the sender, recipient, and amount of the transaction) is stored on the blockchain for anyone to see, forever. This also means that anyone can find out the amount in anyone else’s Bitcoin account and everyone that they’ve ever done business with on Bitcoin. Since this is essentially the contents of your credit card and bank statements combined, it is obvious why this may make some people a bit uncomfortable. Some cryptocurrencies are marketed solely on improving the level of privacy available to investors and users. A zero-knowledge proof is a cryptographic operation in which one person proves that they know a secret without revealing it. This has been applied to verifying transactions on the blockchain by allowing people to prove that they own enough currency to perform a transaction without revealing the amount included in the transaction or in their accounts. This and other technologies have improved the privacy of cryptocurrency to exceed that available in the traditional financial industry (since your bank and credit card provider both know the status of your account and the amount and recipients of your transactions). Smart contract platforms, like Ethereum and Cardano, take the foundation that Satoshi Nakamoto provided with Bitcoin and blockchain and raise it to the next level. Bitcoin was designed solely as a platform for decentralizing financial transactions. While it provided some level of programming functionality, the purpose was to specify the terms of the transaction and the conditions under which it could be completed. 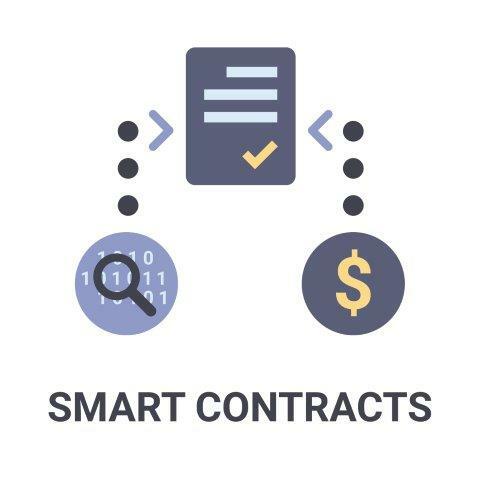 Smart contract platforms are designed to provide all of the functionality of a standard computer but run it on a decentralized network with all of the power and advantages of the blockchain behind it. 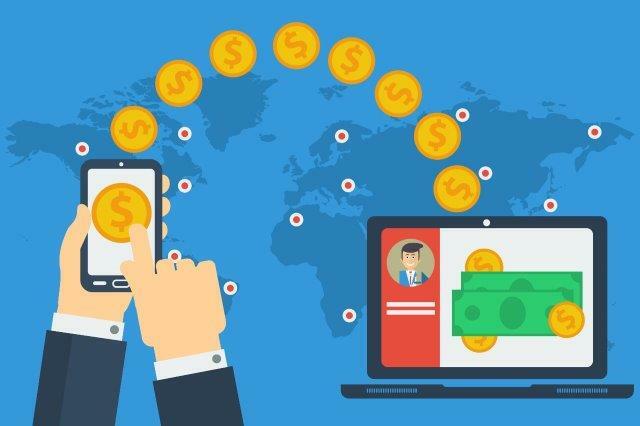 The programs or “smart contracts” written on these platforms allow developers to get their products in the hands of users without needing to host it themselves or pay when the product is not in use (since smart contracts only charge fees when run). This is a win-win situation for everyone since developers get their products out there, consumers have easy access to a wide variety of products and services, and smart contract hosting nodes are paid for making it all possible.